The recipe to become a master chef! This 12-month curriculum set is truly kid tested by over 22,000 elementary and middle school students. 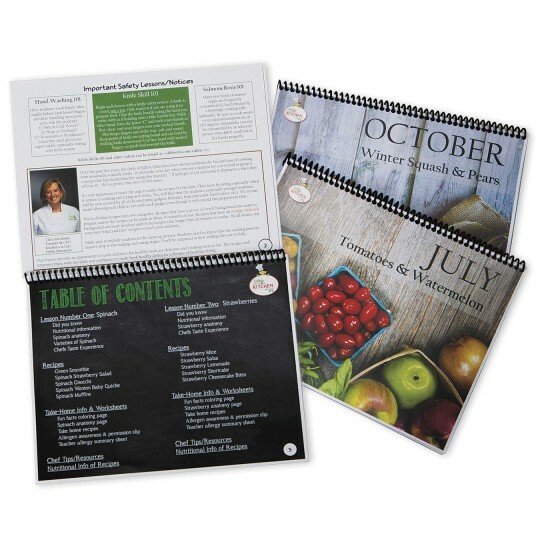 Beautiful pictures and easy to use lessons ranging in 15 minutes to 50 minutes are presented in a spiral bound book on water resistant paper. 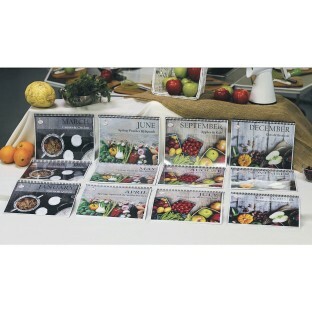 Each month features 2 seasonal foods with 4 to 5 recipes in each section, accompanied by history, science and health facts about each food. 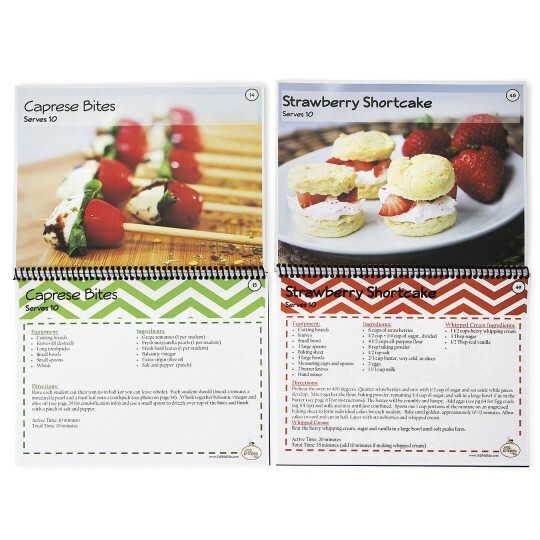 Worksheets and a teacher allergy chart are provided for your edible education experience. 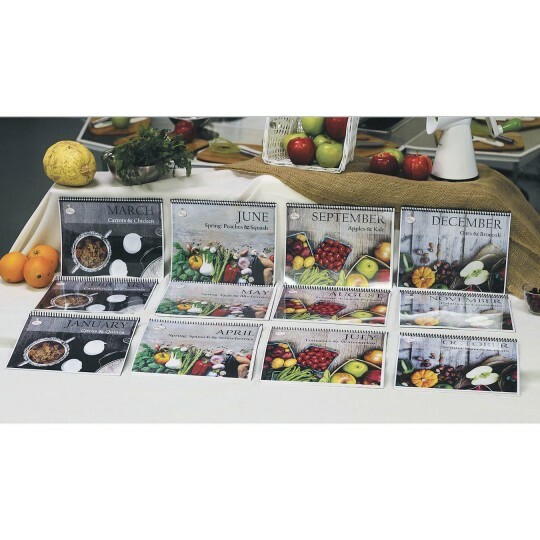 No nuts are used in any recipes, along with no additives, no artificial colors or ingredients. This is R.E.A.L. food (Refreshing, Energizing, Appetizing, and Local).